There are 9 shops proposing this game for download at an average price of $ 6.59. We found the best promotion ongoing with a discount of 74%. 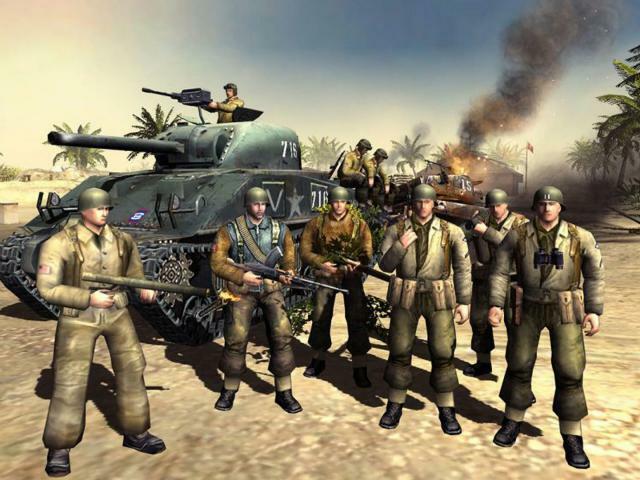 Men of War is a pretty solid mix of tactical shooters like Commandos and Company of Heroes, and is the sequel to both Soldiers: Heroes of World War II and Faces of War. It's more of a strategy game than an all-out actioner so if you like tactical squad management, this should be right up your alley. 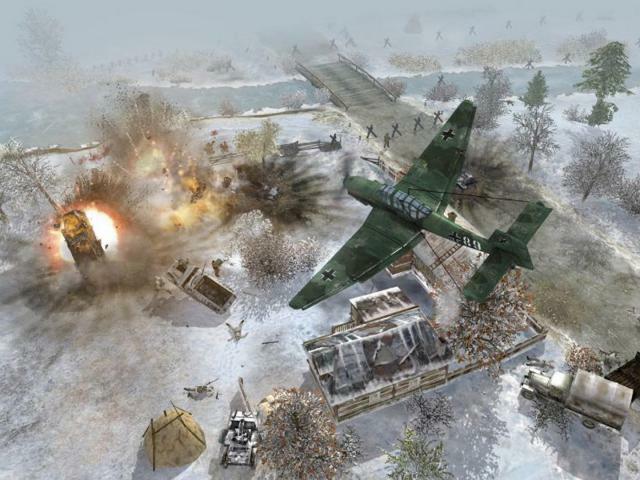 The game gives you control of a varied bunch of soldiers in World War II and offers three campaigns, one for Russia, the US and Germany. 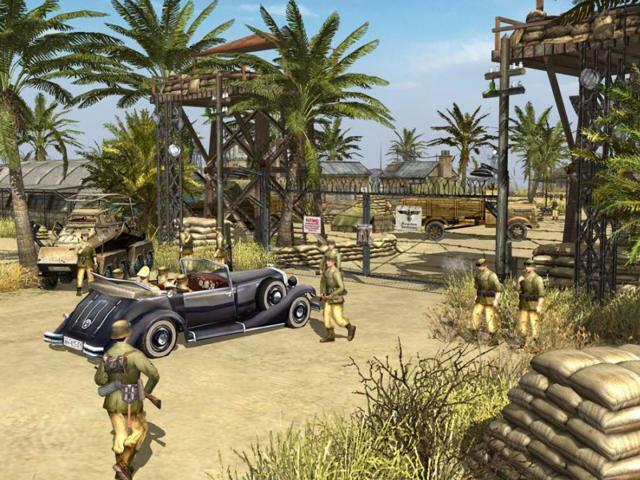 As usual, there's a wide range of missions to embark on in each campaign and these are highly varied, as one minute you'll find yourself establishing beachheads, the next you'll be on a covert op deep in enemy territory and then storming the beach at Omaha. Each mission is also highly detailed and you really have to think about everything from tactics, to scavenging ammo and fuel and hiding bodies. 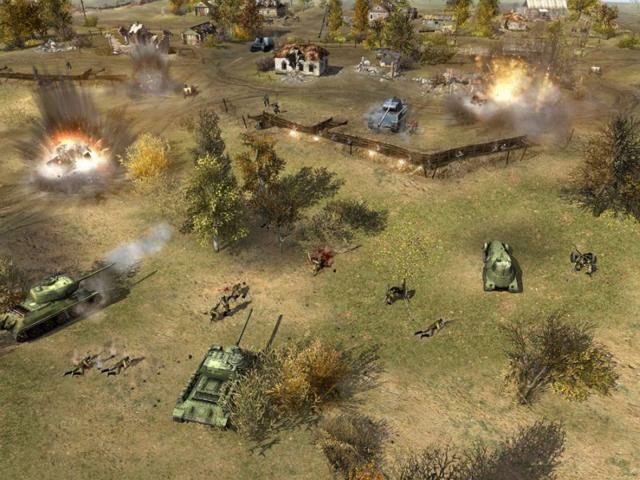 Missions range from small scale affairs to grander ones involving multiple vehicles, allies and more. 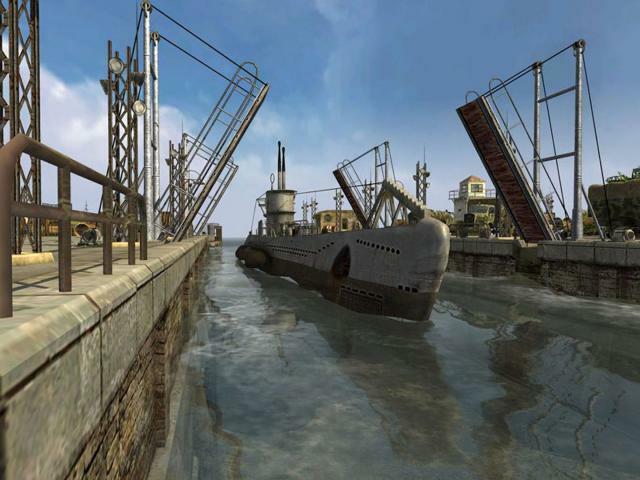 The game is presented in glorious 3D, with all the environments capable of being blown up in fairly realistic fashion and which adds to the sense of scale, while the level of detail on offer is also impressive. 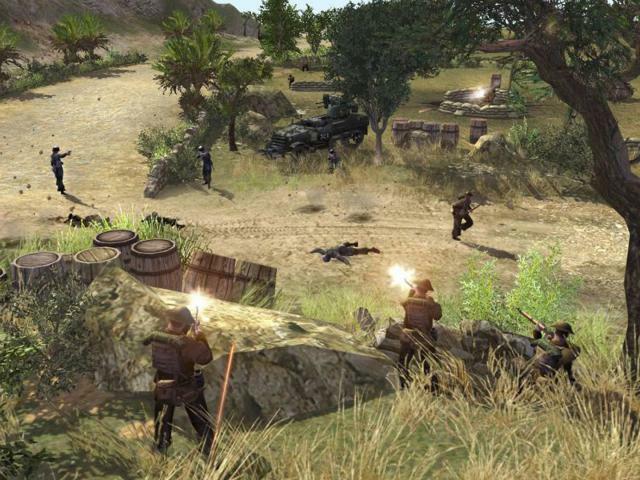 You can play the game as a pure strategy experience, but can also jump into a more arcade-style perspective where you directly control your men on the ground. 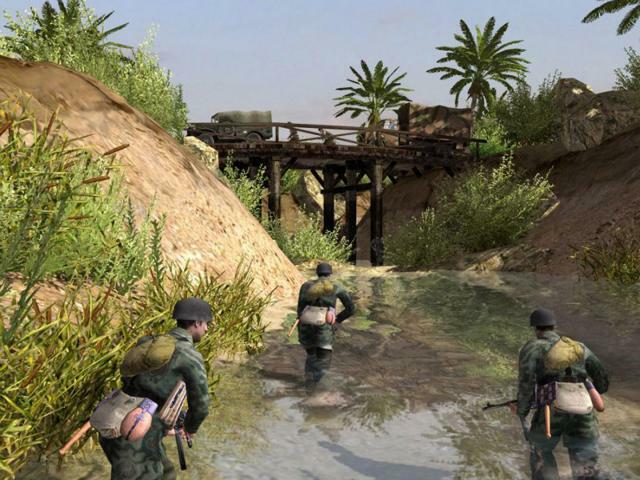 Men of War is pretty epic stuff and should please just about everyone looking for a detailed and involving WWII experience. 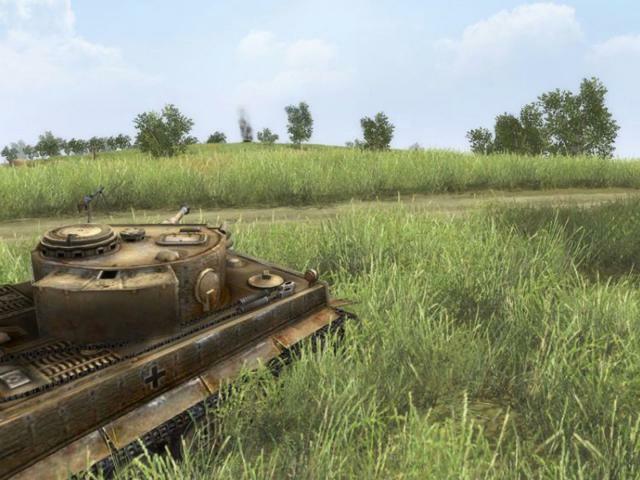 It's got lush visuals, varied missions and plenty of intense action and strategy and is thus well worth a look.